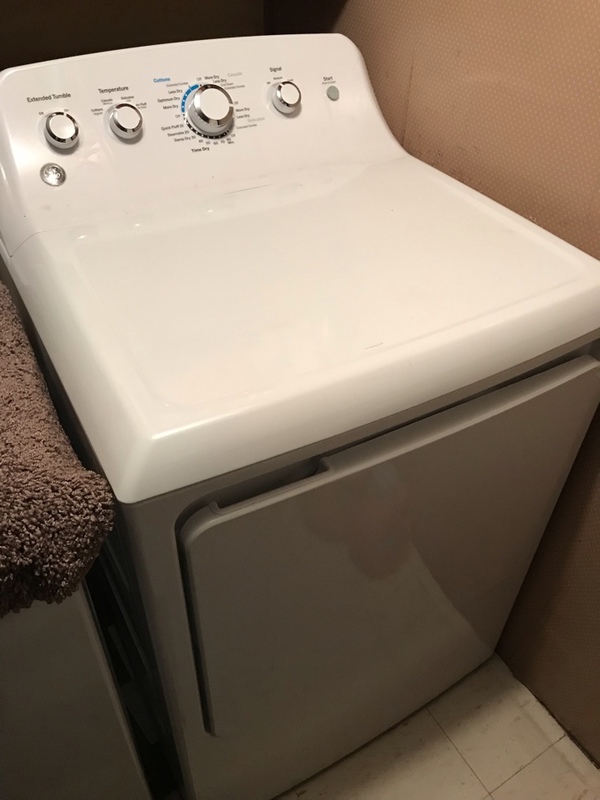 Replaced bad water pump and broken belt on Speed Queen washer. 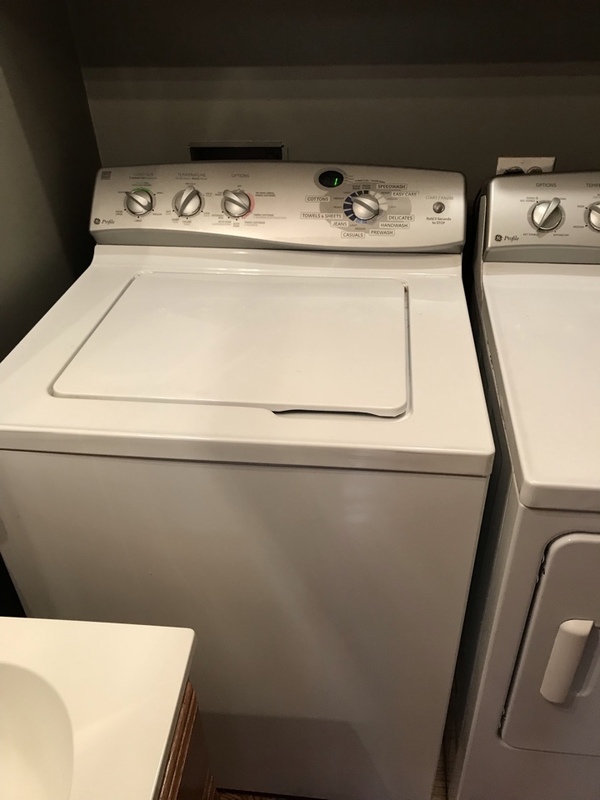 Replaced timer and GE dryer that was not advancing. 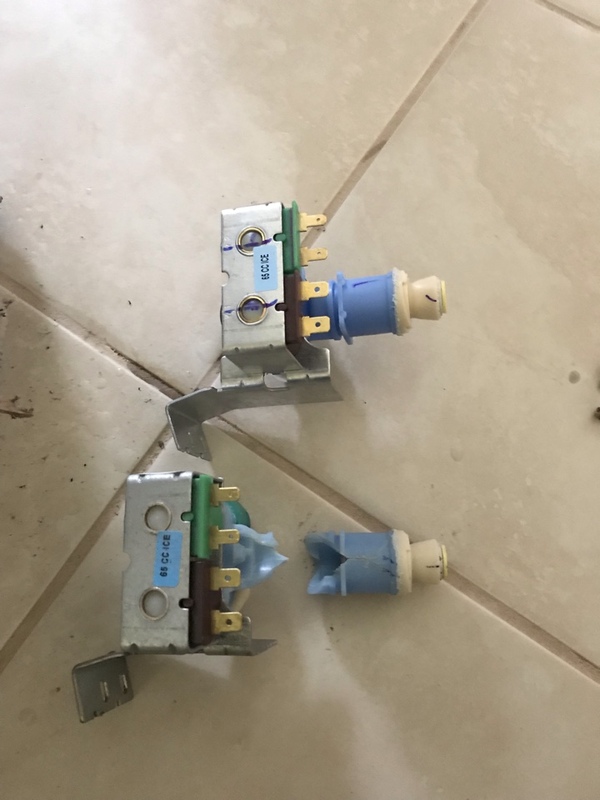 Replaced start igniter on whirlpool dryer that had no heat. 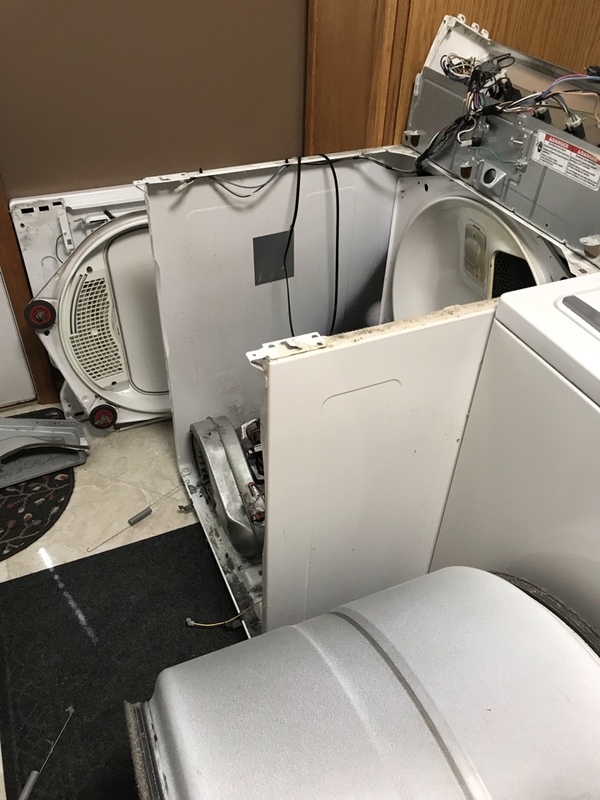 Replaced bad main electronic control board on GE washer. 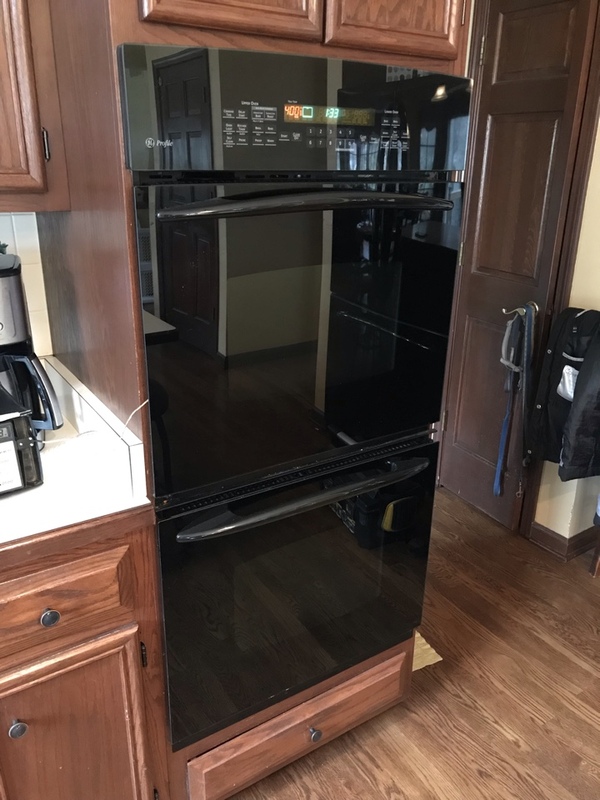 Replaced broil element on GE oven. 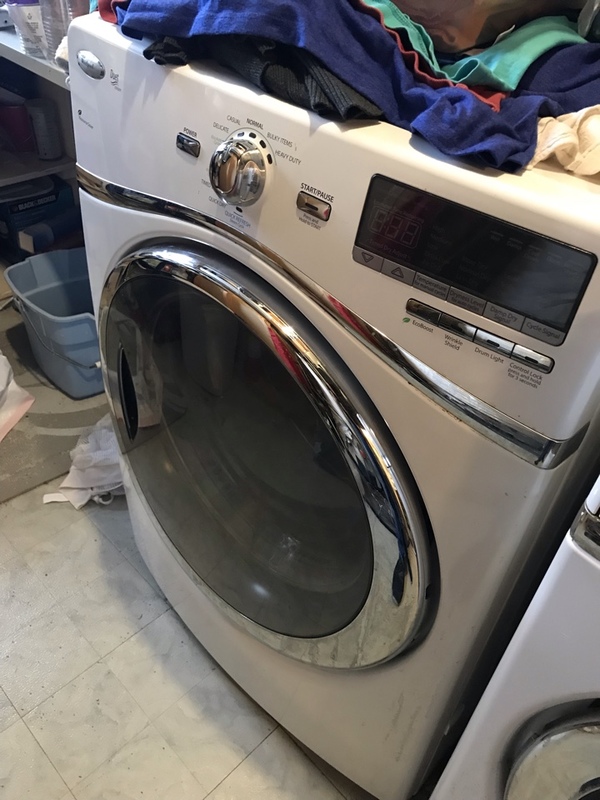 Replaced broken belt on Kenmore dryer. 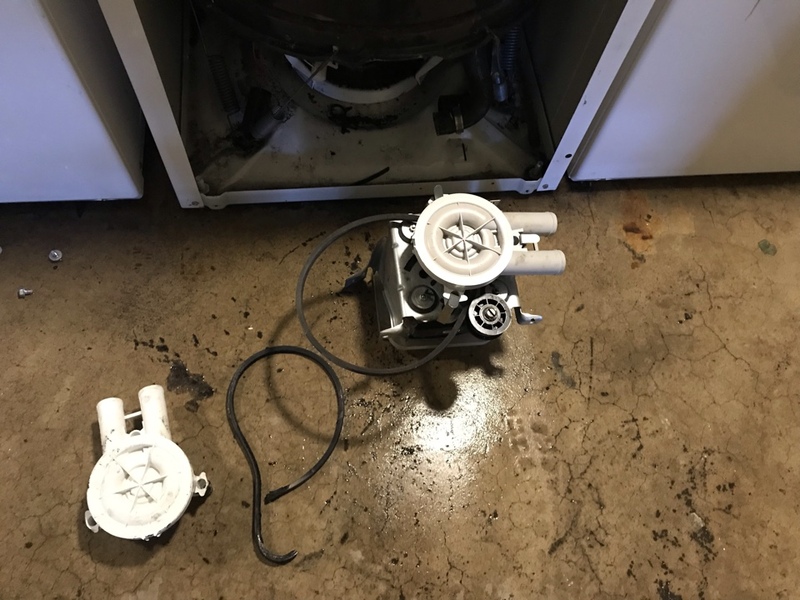 Replaced drain pump motor on Frigidaire dishwasher that was not draining. 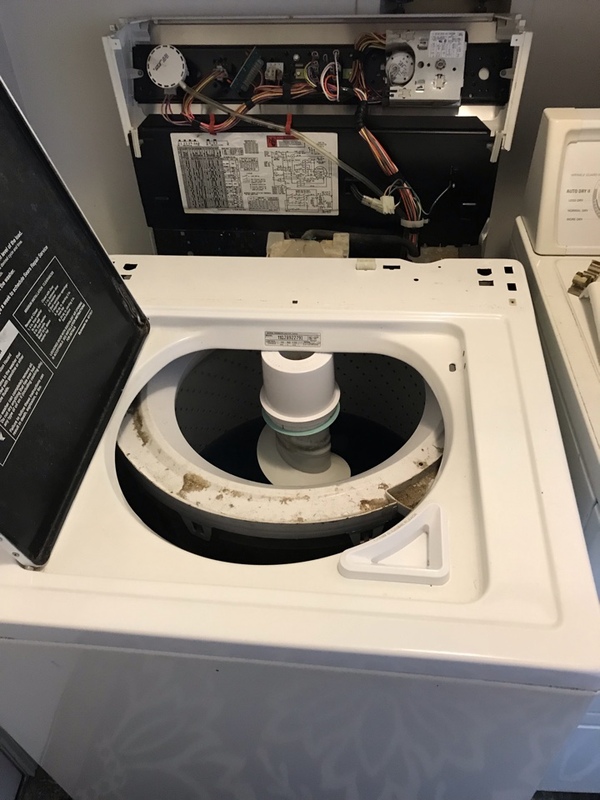 Replaced broken lid switch control assembly on Kenmore washer. 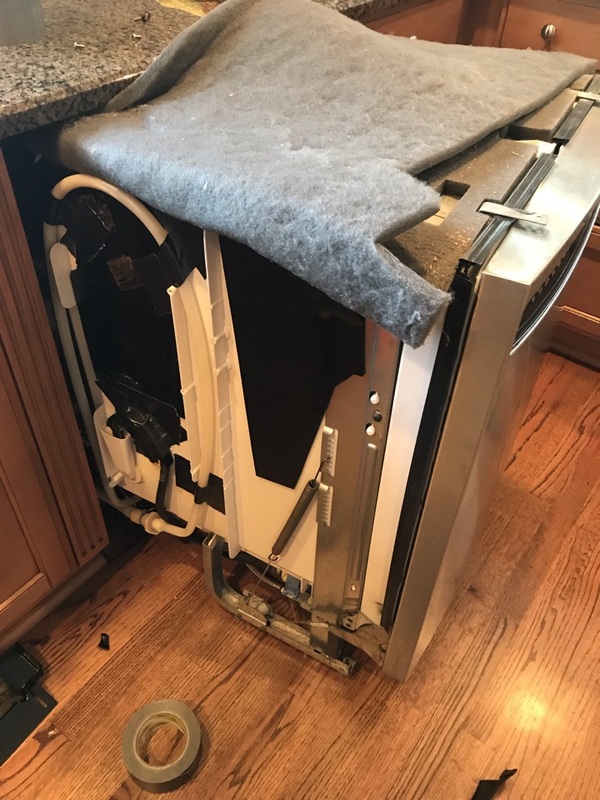 Repaired cracked fill tube on GE dishwasher. 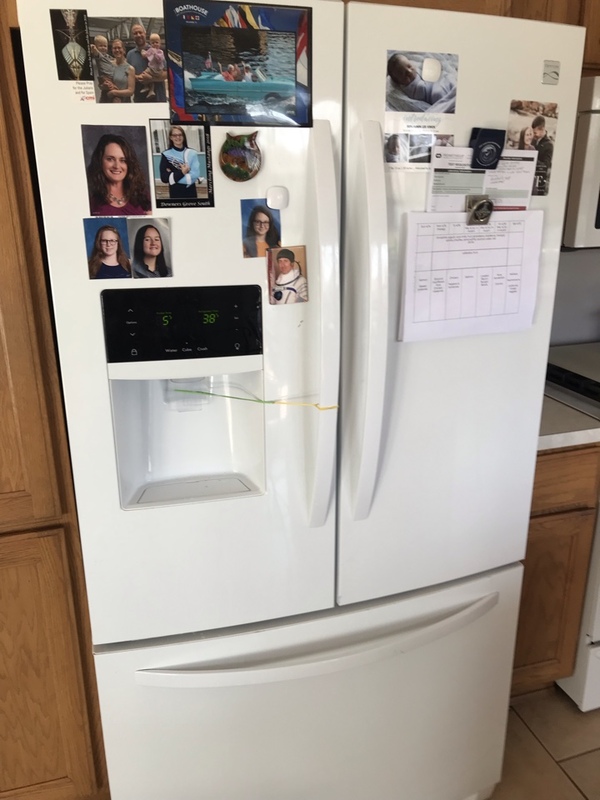 Replaced main electronic control board on Kenmore refrigerator. 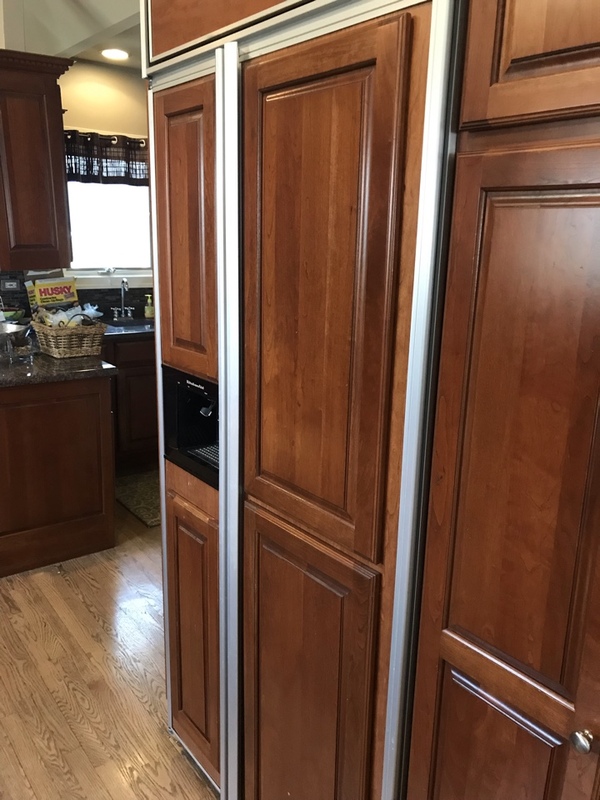 Replaced ice maker on built-in KitchenAid refrigerator. 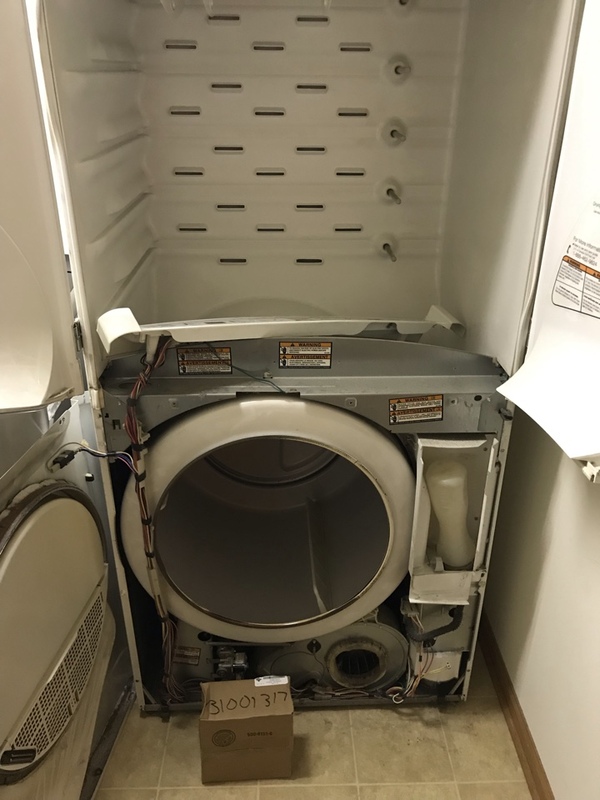 Replaced broken blower wheel on Maytag dryer. 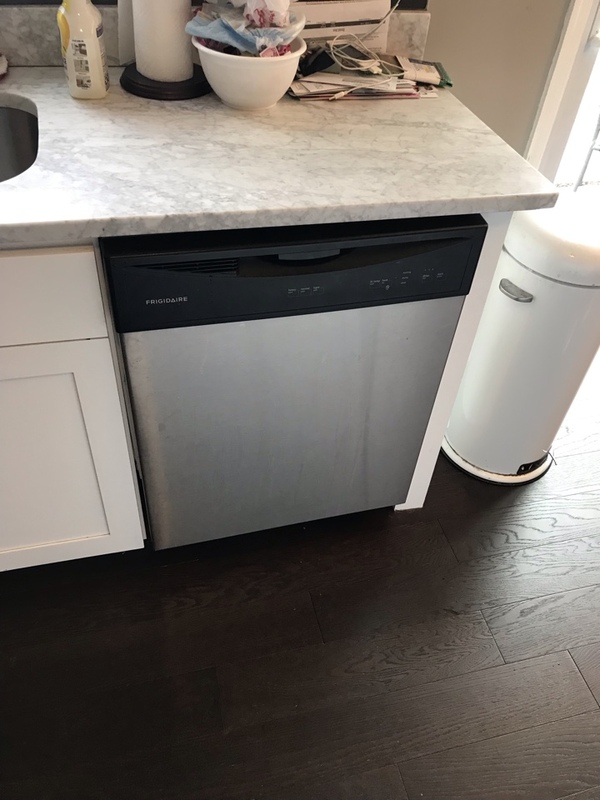 Replaced water filter on whirlpool refrigerator. 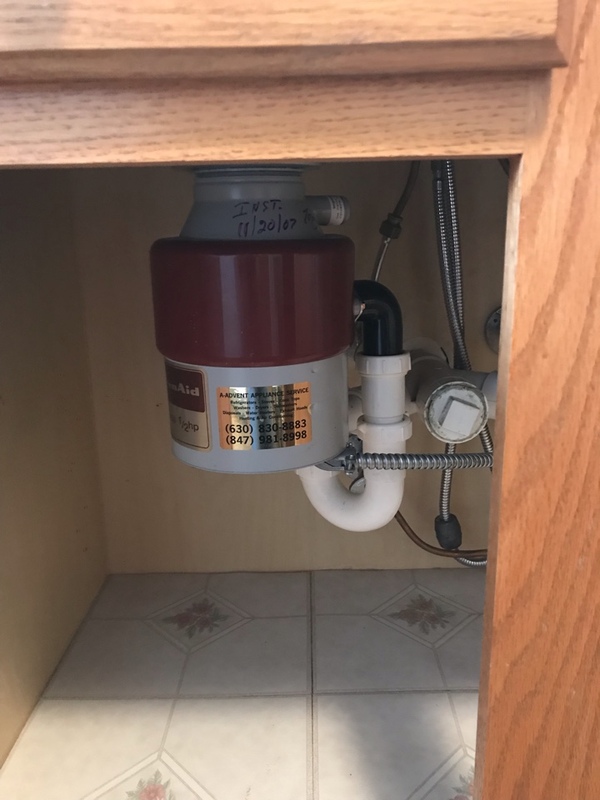 Replaced broken water valve on whirlpool refrigerator.